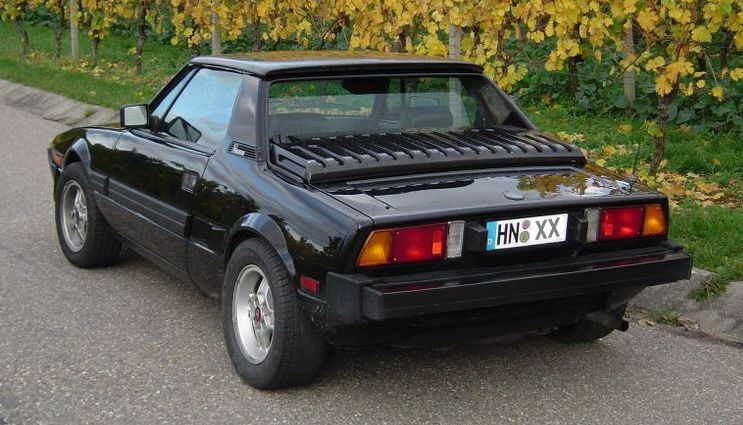 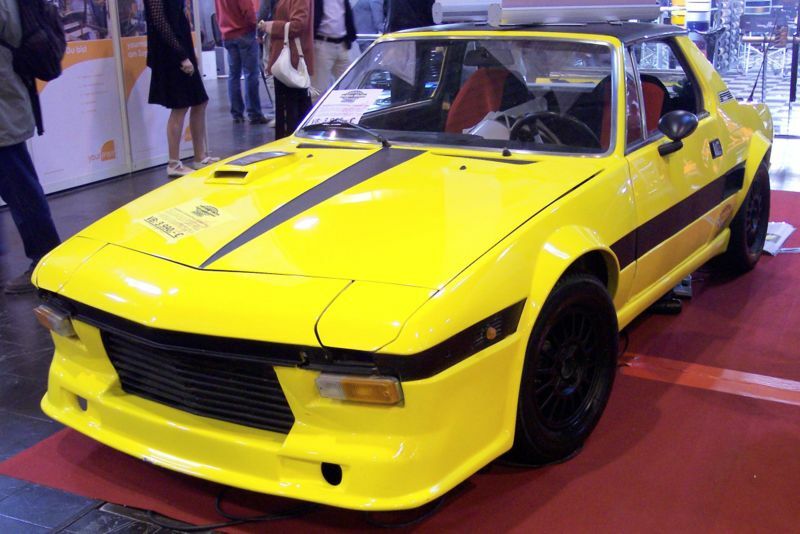 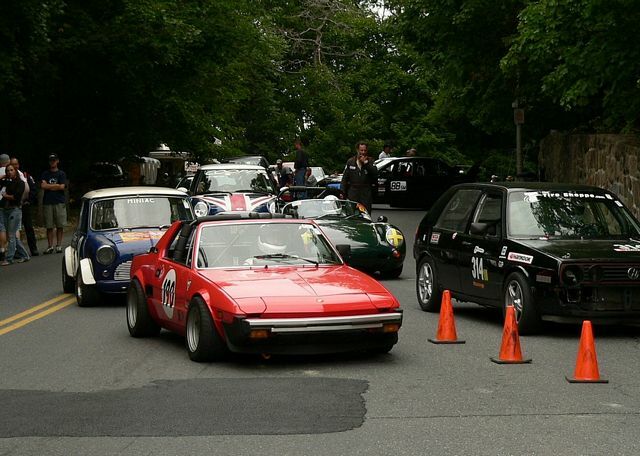 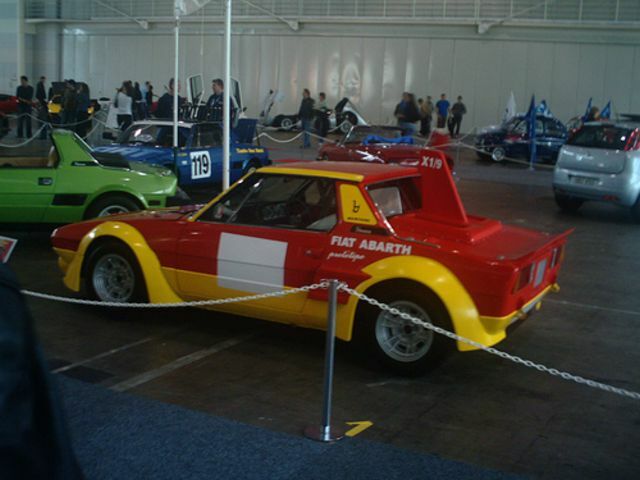 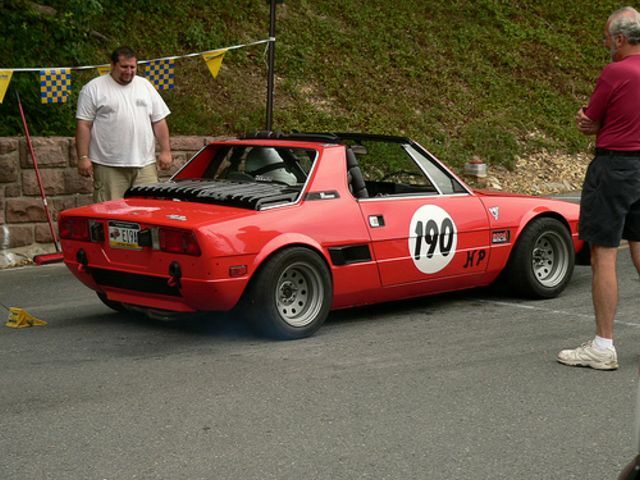 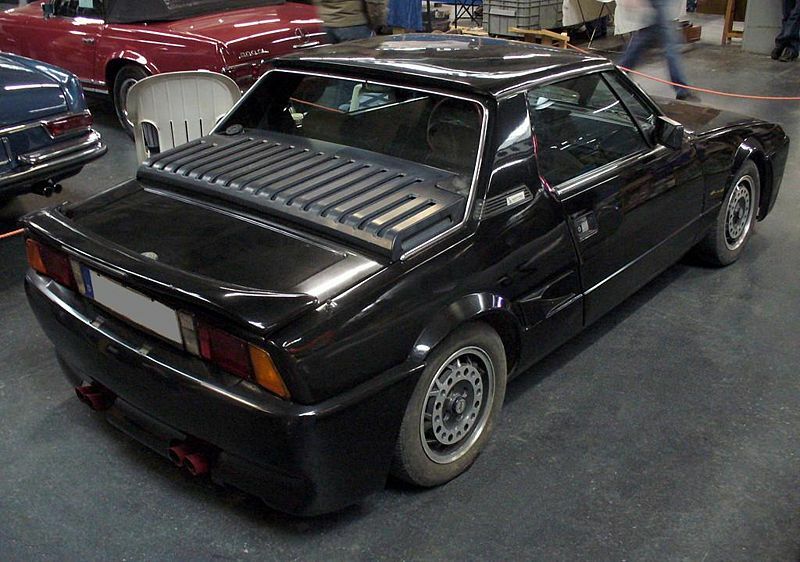 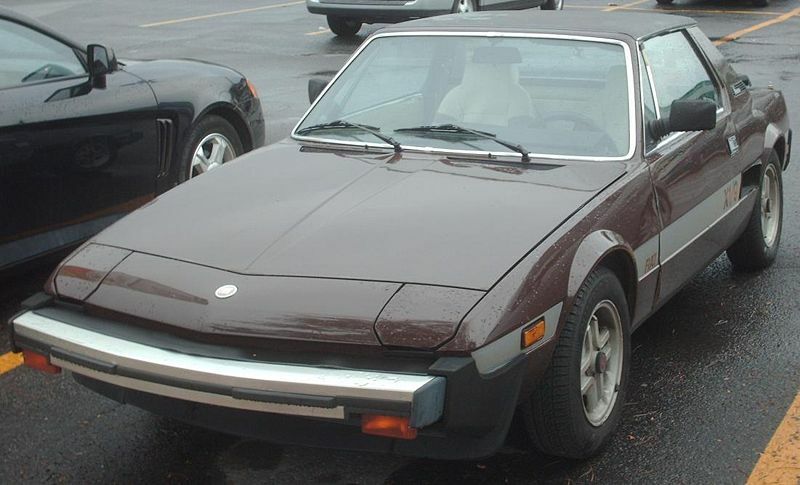 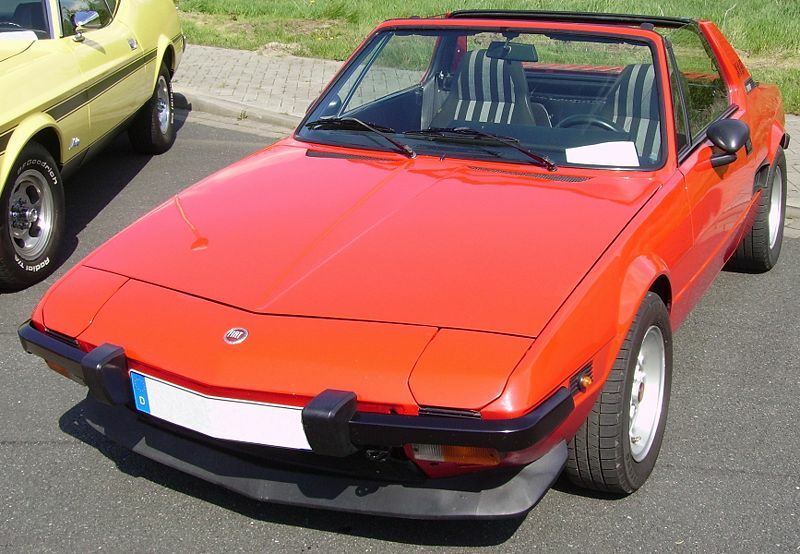 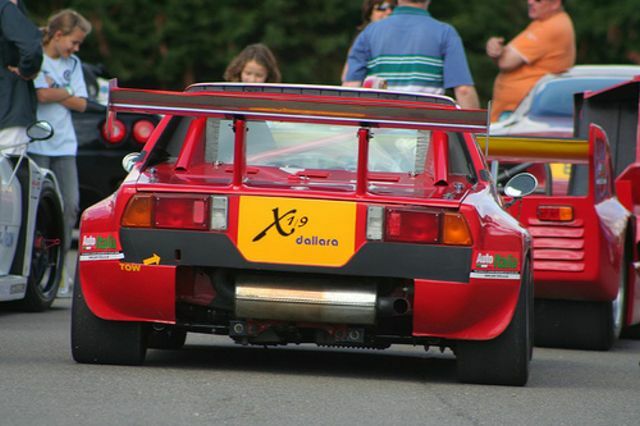 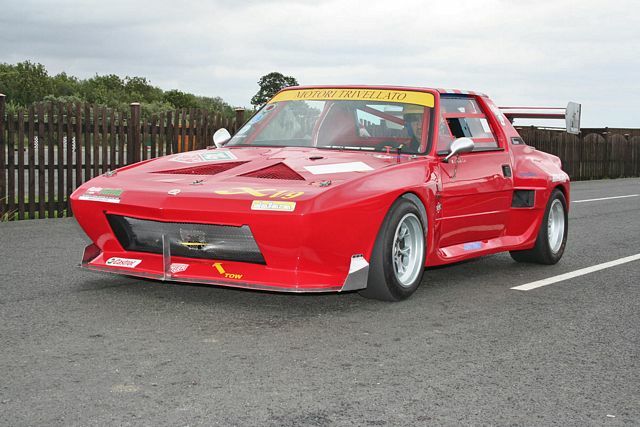 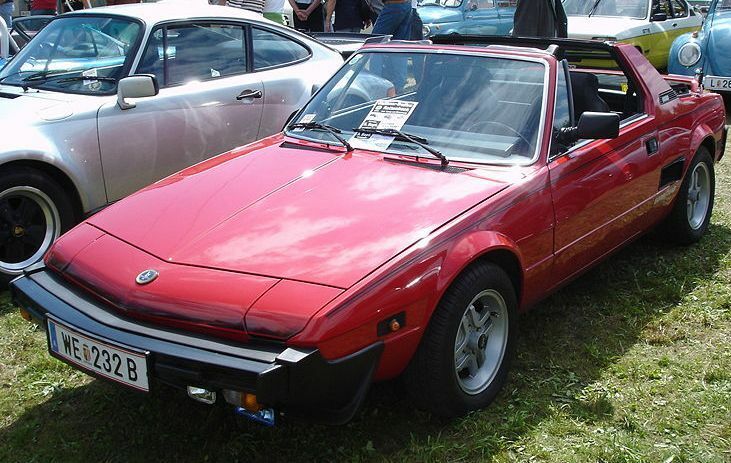 Additional Info: Also commonly written as Fiat X1/9. 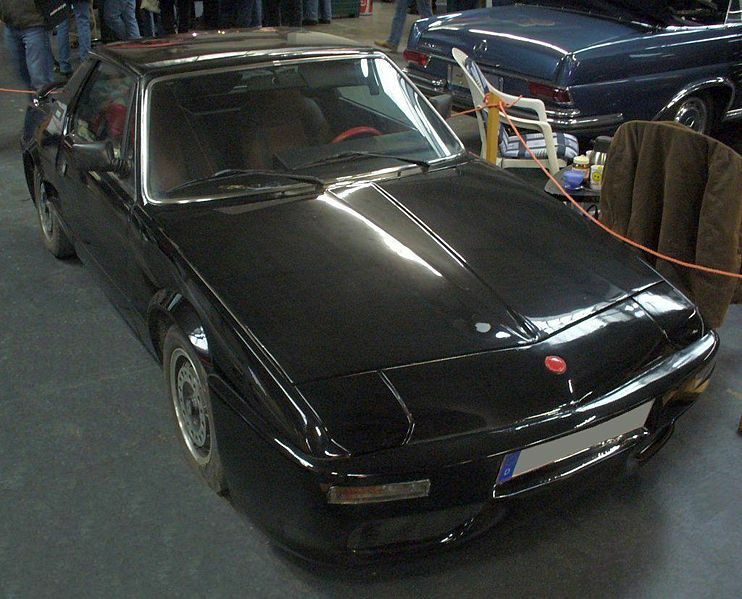 Earlier versions were slower and LHD only. 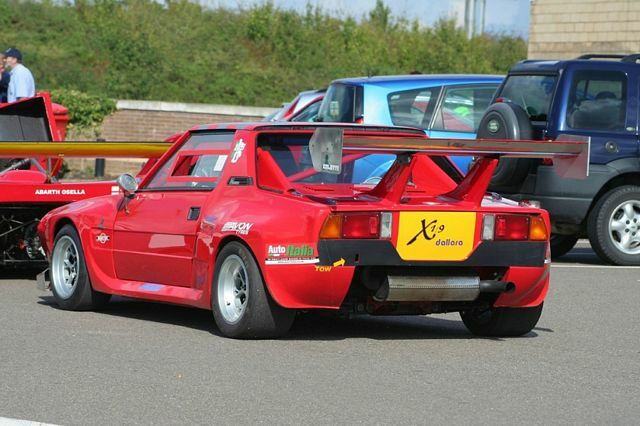 Additional Info: All other 1500 X1/9’s had 75bhp and were noticeably slower. 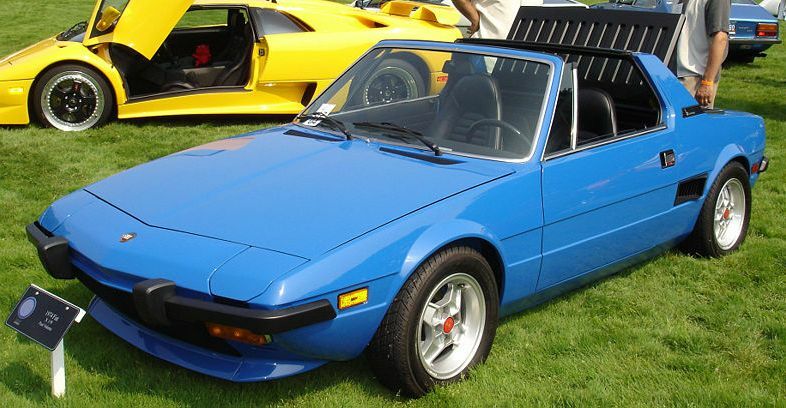 Bertone took over the model in 1982. 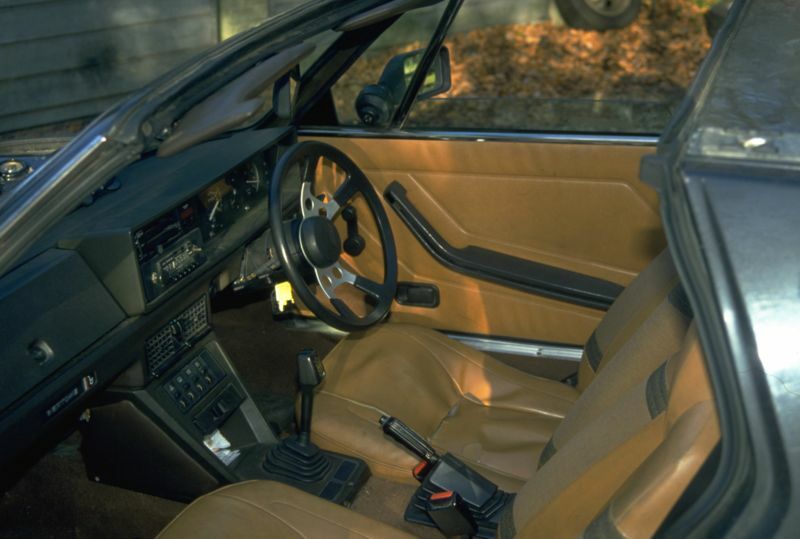 A friend of mine had one of these and it felt a lot faster than the figures suggest, but then you are sitting near to the ground.